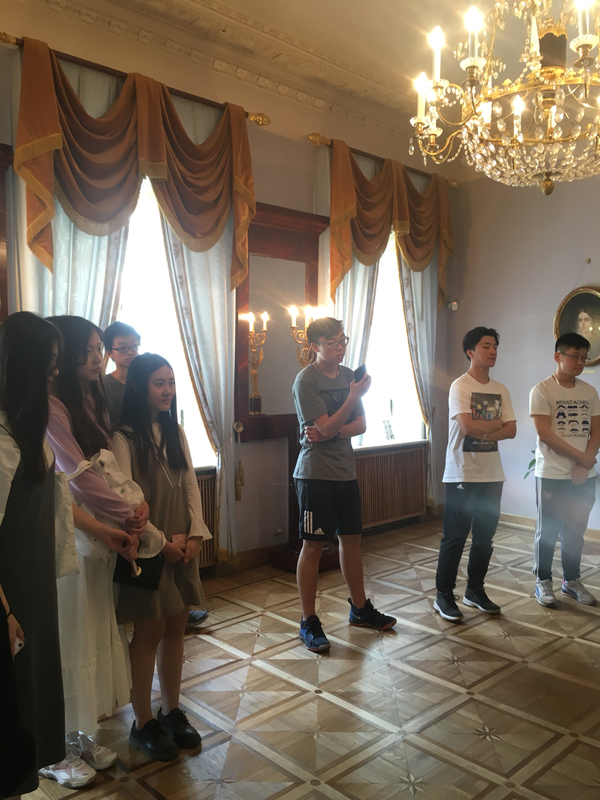 On 17th of May, the students who study Russian language in MRSU preparatory courses visited Museum of Pushkin’s Apartment on Arbat Street, where a Great Russian poet lived from January to May 1831. He spent in this house the happiest three and a half months in his life. Here A. S. Pushkin found a family, a home and a family hearth. 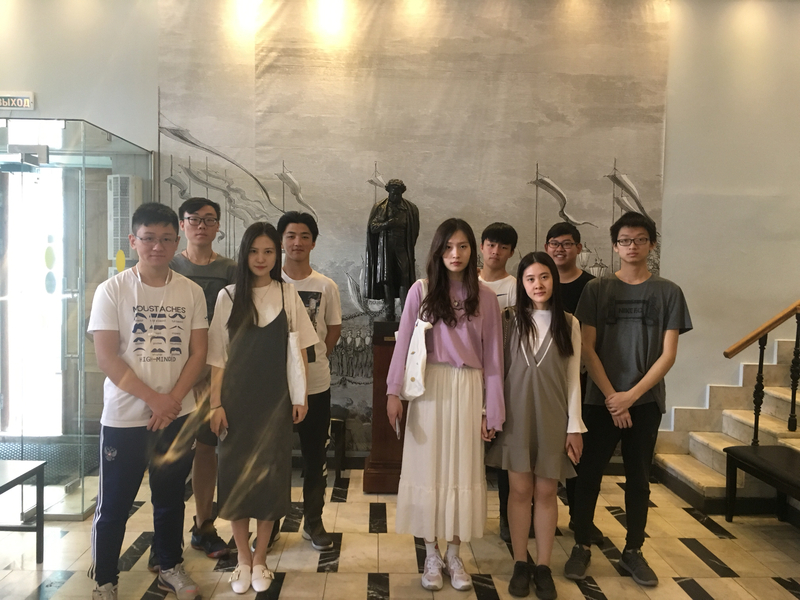 Students were told about the poet life in Moscow, conducted through the rooms where Alexander Sergeevich lived, showed the poet’s manuscripts, his books, letters, drawings. In conclusion, in the living room, where the great poet once recited poetry, the students read Pushkin’s poems, which they studied at the university. 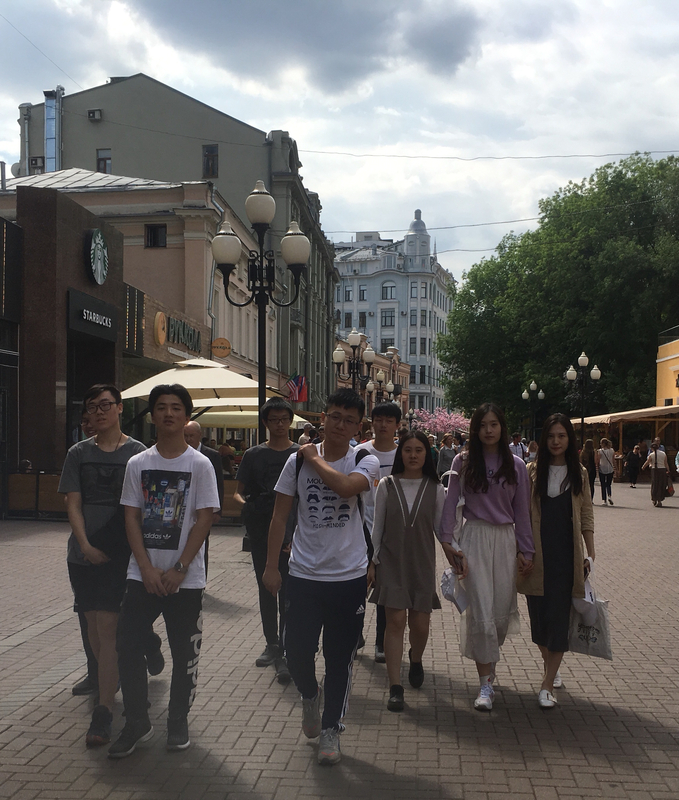 After the excursion, students walked through the Arbat Street, stopped near the Viktor Tsoi wall and at the Bulat Okudzhava monument, remembered his songs, one of his songs is dedicated to Arbat – the historic street that has become Moscow’s soul.